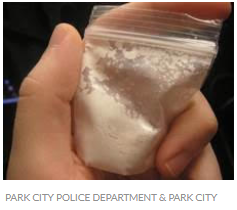 In September of 2016, two 8th grade Park City boys overdosed on the synthetic opioid, U-47700 known by the street name of Pink or Pinky. Friends, Grant Seaver and Ryan Ainsworth, both 13 at the time, died from overdoses within a couple of days of each other. The drug was shipped from China via the “dark web” to a Wasatch County address. 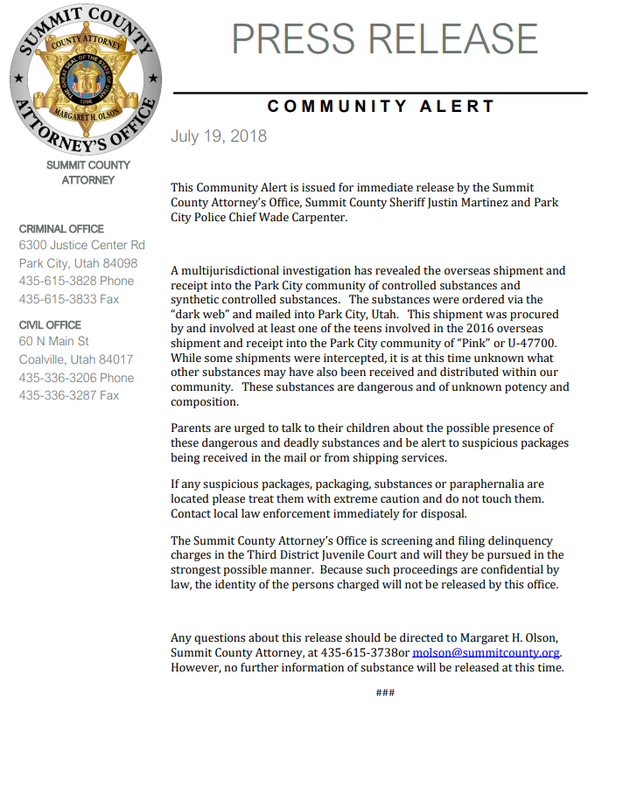 Summit County Attorney, Margaret Olson says Park City Police Chief Wade Carpenter is very concerned that the public understands the danger of this new substance. The case is under investigation and because the four teens are minors, names will not be publicized. 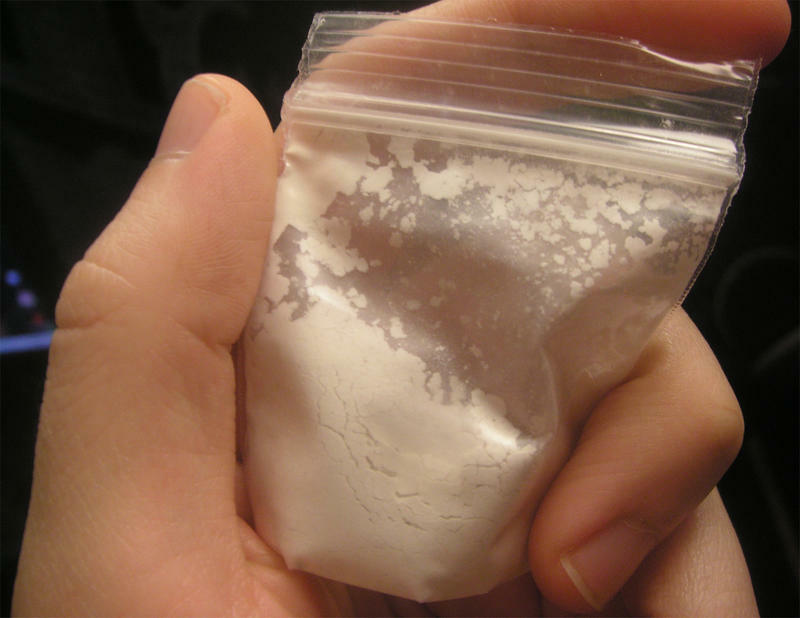 Olson says at least one teen involved in the 2016 shipment is involved in this case by procuring at least one package of this unidentified controlled substance. The Attorney’s Office is waiting for toxicology reports from the crime lab on the substances. Parents should pay attention to unknown packages which arrive at their homes and it’s stressed that they should not be opened. Olson says the reason they issued the emergency is because parents need to be told how dangerous the substance can be and how important it is to talk to their kids. The School Districts have been notified of the alert. The Summit County Attorney’s Office is screening and filing delinquency charges in the Third District Juvenile Court.